Have you read our surveying adventures yet? Visit our company blog! 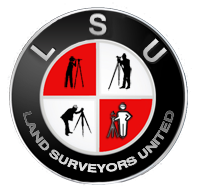 Connect with our company and other professional land surveyors across the globe on Land Surveyors United.